If you are suffering from fatigue that you can't get rid or or feeling exhausted and overwhelmed, then I hope you have read my 30 Day Energy Reset ebook. Below are some specific brand recommendations for things I mention throughout the ebook. Any specific products or brands that I recommend are items that I use and brands that I trust. Some of the links below are affiliate links, however, I would never recommend a product I don't love or wouldn't use myself. There are also many functional and holistic practitioners (including myself) who work with patients online. Visit my consultations page if you would like to schedule a free consultation with me. The mission of Beautycounter is to get safer products into the hands of everyone. This brand is my go to brand for all things skincare and makeup. Made with real, organic, and fair-trade ingredients my favorite Primally Pure products are the deodorant, dry shampoo, and lip balm. These products are as safe as making them yourself, but with the convenience not having to clean up your DIY mess. Not only do I use essential oils daily in my skincare routine, they can also be incredibly effective for minor complaints and to help you with your mood. I have started to reach for essential oils instead of many over the counter medications (please note that essential oils are NOT medications and should NOT be used as a substitute for medical care or advice) when it comes to minor muscle aches, head congestion, menstrual discomfort, skin imperfections, and immune support. You can learn more about essential oils here, or email me with your questions: hello@marthaflorence.com. The absolute best way to make sure your cleaning products are non-toxic is to make them yourself. This sounds challenging and time consuming, but it's not. You don't need fifteen different products, just one all-purpose cleaner will do most jobs. 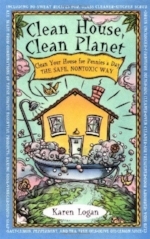 Clean House, Clean Planet by Karen Logan is full of easy, non-toxic cleaning recipes. This is the book that got me started on my way to safer cleaning products and today I clean almost everything with vinegar and essential oils. 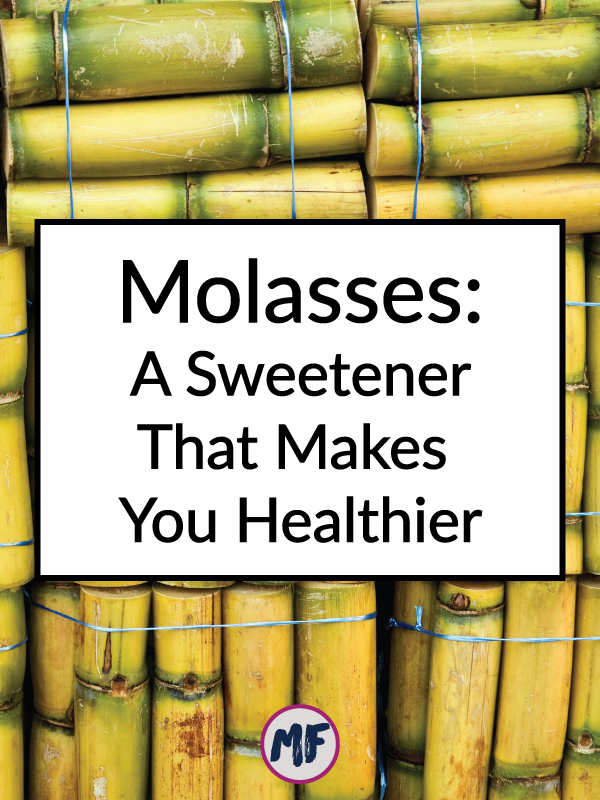 Learn more about essential oils here, or purchase the brand I use and trust completely here. My favorite oils for cleaning are OnGuard, Lemon, Wild Orange, Grapefruit, and Melaleuca (tea tree) for their various properties that are effective against germs and dirt. Always consult your healthcare provider before starting any supplements. Below are links to blog posts I have written that were referenced in The 30 Day Energy Reset or that you may find useful in implementing the steps for the reset.